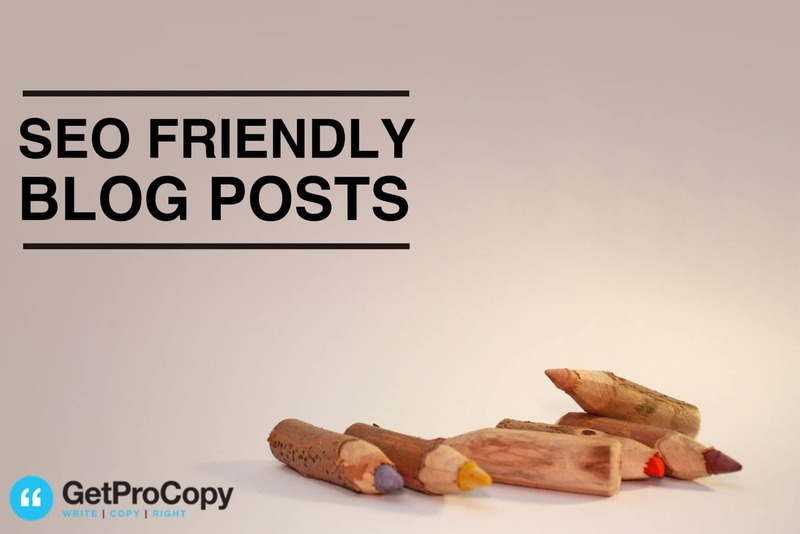 SEO friendly blog posts and how to write these. I’m a friendly type so I thought it appropriate to talk and share today my understanding of SEO friendly blog posts and blog SEO tips. And how to write these. Read moreSEO friendly blog posts and how to write these. How do I become a copywriter? You got PASSION? Well then: read on. 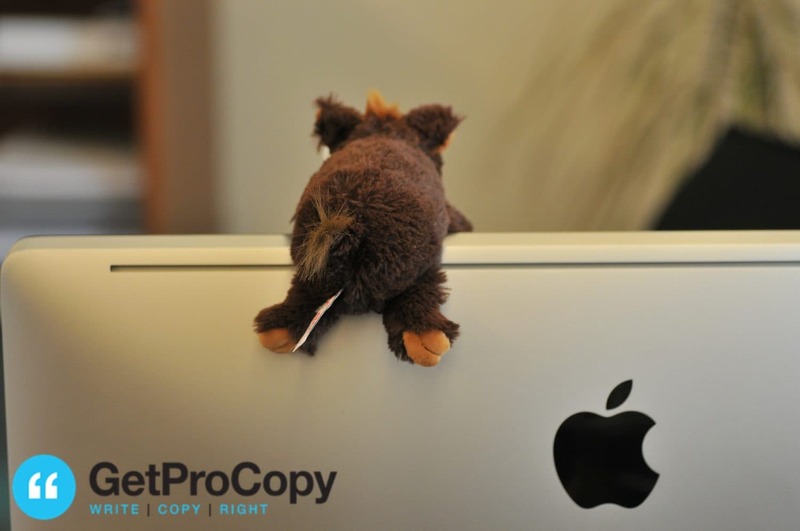 Read moreHow do I become a copywriter?